Recent research is showing vulnerabilities in D-Link routers, which are still unpatched. This shows numerous security weaknesses, and the worst case being an attacker gaining total control over a device. Some research is suggesting that D-Link routers have so many vulnerabilities that it is probably better to replace the hardware rather than patch them. There is a flaw that allows attackers to force your router to open up its admin interface to the internet; once on this interface you can access the system without authentication. 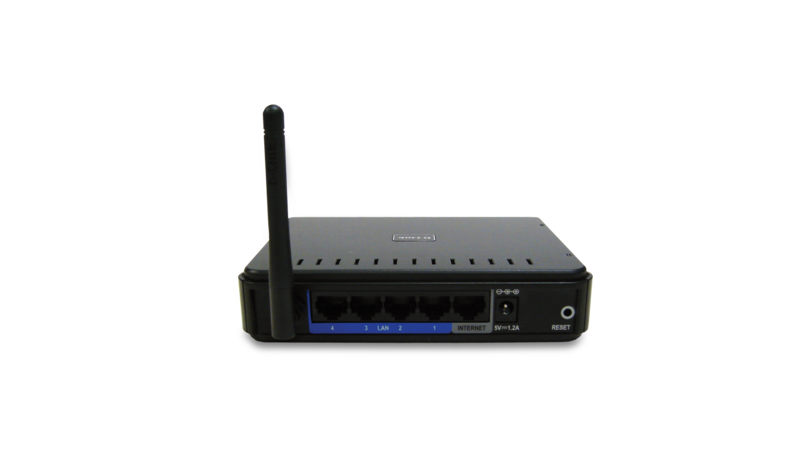 It is noted that vulnerabilities can only be exploited if the attacker has internal access or if remote access is enabled on the router. Mark James, ESET IT Security Specialist, discusses what this means as a D-Link router user. Is it a good idea to replace, rather than fix, insecure hardware? “Yes, definitely. Your router’s security is of paramount importance, it’s the main route into each of your devices on your home or indeed possibly your business computers. “If that device gets compromised, the consequences could be huge, and if those devices are not being patched quickly and effectively then your only choice is to replace that hardware. Would replacing your router, or multiple routers, be expensive? “Not these days, electronics costs fall almost daily and keeping your hardware up-to-date and secure is not such a hard task. What can organisations do to mitigate this problem? “Making sure updates and firmware fixes are released in a timely manner is of utmost importance, as hardware security is as important, if not more, than software security. “It is harder to accomplish, as not only is it hard for manufacturers to make the updates available but even harder still in letting all affected users aware of the updates and how to install them. “It also needs to be fairly effortless for the end user to apply those updates; over-the-air (OTA) updates come with their own security issues, but make it easier for the end user to apply. Older Are IoT Smart cities safe?